Laura is an associate lawyer with Shulman Law Firm. Before commencing her studies in law, Laura completed her undergraduate degree at York University and earned a B.A. (Hons.) in History. She obtained her law degree (J.D) from the University of Windsor and was called to the Ontario Bar in 2015. Laura’s passion for helping people was the primary factor behind her decision to pursue Family Law. 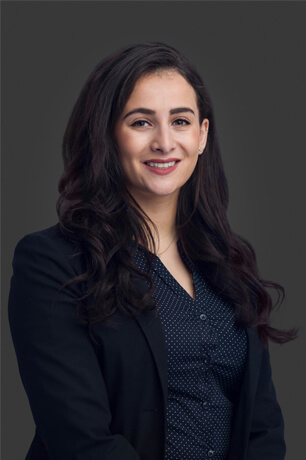 While attending law school, she volunteered with Pro Bono Students Canada, and the Ontario Justice Education Network, providing both legal assistance and information to members of the public. Currently, Laura is a member of the Toronto Lawyers Association. Should You Have A Prenup?